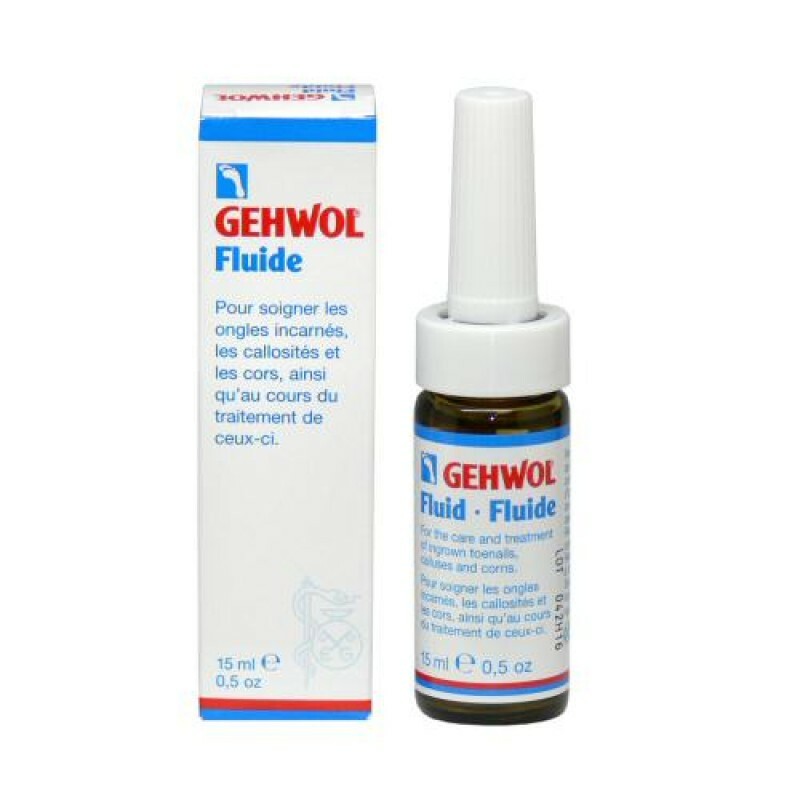 GEHWOL Fluid is an essential aid for working with instruments on ingrown toenails, calluses, corns and in the perionychium. The Fluid provides care for skin and nails, softening hard skin and prevents inflammation. 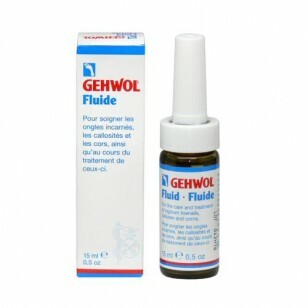 Directions: Before treating the feet, apply one or two drops of GEHWOL Fluid to the affected area and leave to take effect for a few minutes. After treating the feet, use once or twice daily.